It was fun the first or second time it snowed this year, but I think we can all agree that it is getting to the point in the year where winter weather is simply a nuisance. 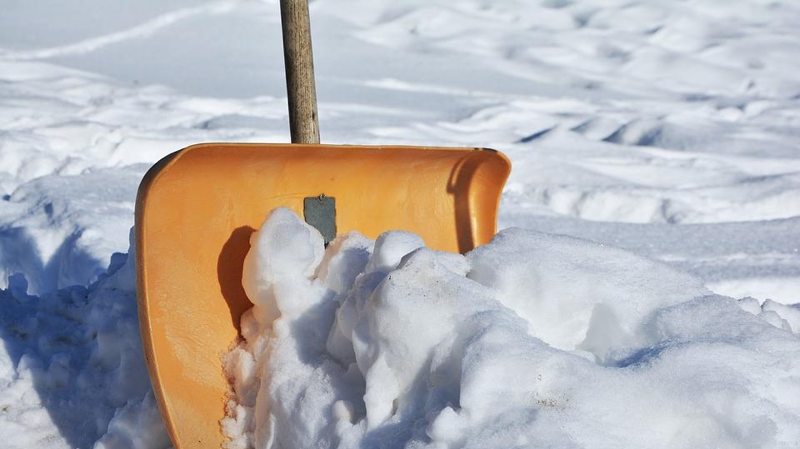 When you are responsible for maintaining a facility, inconveniences like snow, sleet, or ice only add an additional item to your already full to-do list! Not only do you have to act fast so the staff can still get to and from work - but you have to make sure work is done correctly or it can create a dangerous situation for individuals driving, walking, and working in and around your facility. Don’t worry there are quite a few unique products that can make your life much easier this chilly season. To avoid vehicle accidents, sliding, and your staff getting stuck in the parking lots of your facility take preventative action with ice melters and rock salt. Ice melt, preferably calcium chloride or another safe alternative, are also helpful on sidewalks and walkways to avoid painful slips and falls. You can take spreading ice melt and rock salt to the next level in your facilities with push ice melt spreaders. These make dispensing the products quick and easy. Another way to avoid individuals falling, especially on slippery outdoor surfaces is by putting down “melt step mats” on commonly walked paths. For those of you who aren’t aware, these incredible mats are actually electrically heated and waterproof to melt snow and ice which creates a safe and slip-free walkway for your customers and staff. The LAST thing you want on your plate is a lawsuit from a preventable fall! Put up wet floor signs! As much as we would love the cold and damp weather to stay outside as we observe its beauty from behind a window with a nice warm cup of coffee in our hands… that is never the case. Every time someone enters the building and leaves a trail of snow melting off of their boots you are at risk of a slippery floor. Avoid liability by clearly displaying wet floor signs throughout the building. Try to prevent snow from being tracked into the building in the first place by putting down multiple mats that are designed to trap water. Creative Idea Alert – put folding chairs and storage space directly next to the mats upon entry if there isn’t already seating readily available. This gives employees the opportunity to change from their snow boots to work shoes to avoid tracking more water into the building. Make sure you have the best mops for the job and cleaning staff on site at all times to be consistently keeping up with drying the wet floors. For the best quality and great pricing, Action Unlimited Resources is your one-stop shop for dealing with this frustrating season.